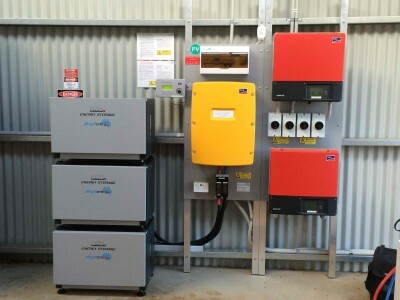 A residential energy system at an off-grid property in SA is the first completed customer deployment of ZCell batteries. 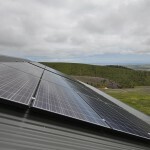 Previously mains power was available in only one corner of the hilly 100-hectare Willunga property, which is owned by Alan Noble, Engineering Director for Google Australia and New Zealand. Mr Noble said extending mains power further across the hilly terrain would be substantially more expensive and less flexible than an off-grid solution. 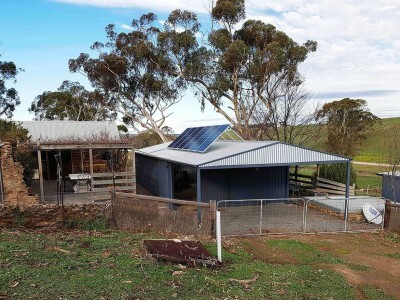 For less than 20% of the cost, two ZCell batteries can now store a combined energy capacity of 20 kilowatt hours (kWh), powered by solar panels on the roof of a large implement shed. 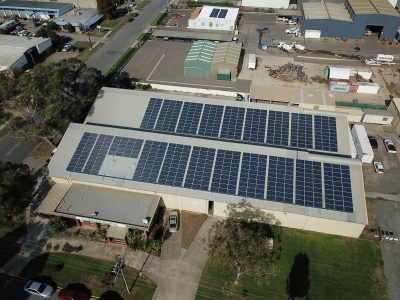 The batteries, which were integrated with 12 Australian-made Tindo Solar panels and two Victron battery inverters by ZCell installer Off-Grid Energy Australia, continued working uninterrupted during the storm-caused power failure that blacked out the rest of South Australia. Mr. Noble said he had installed the ZCells to provide him with flexibility, safety and affordability. “We wanted the flexibility to build anywhere on the site without having overhead power lines,” he said. Mr. Noble said he had chosen Redflow’s ZCell zinc-bromine flow batteries rather than lithium-based alternatives for two reasons. “Firstly, they can cope with a high heat environment, which is not true of a lot of batteries,” he said. 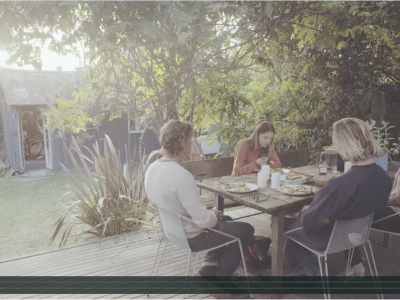 “The other benefit is that you can have them just sitting there. Longer term, that’s less of an issue, but over the next couple of years while we’re not living here full-time, it’s nice to know that I’m not going to destroy the batteries if they’re fully discharged.